Please note Deported World Tour occurred in past. 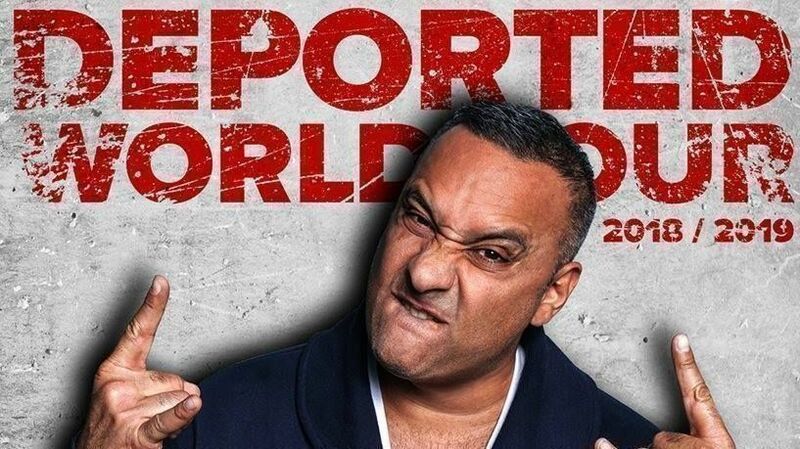 Russell's back with THE DEPORTED WORLD TOUR featuring ALL NEW MATERIAL. 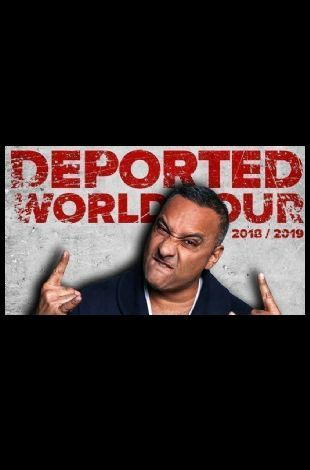 THE DEPORTED WORLD TOUR will also feature one of David Letterman's favourite comics, the legendary raconteur of weird stories, comedian Jake Johannsen.